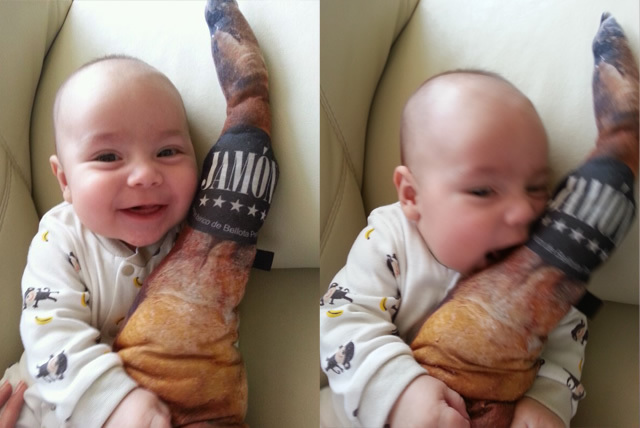 Fernando, my cousin and wife’s infant son, just loves his ham! 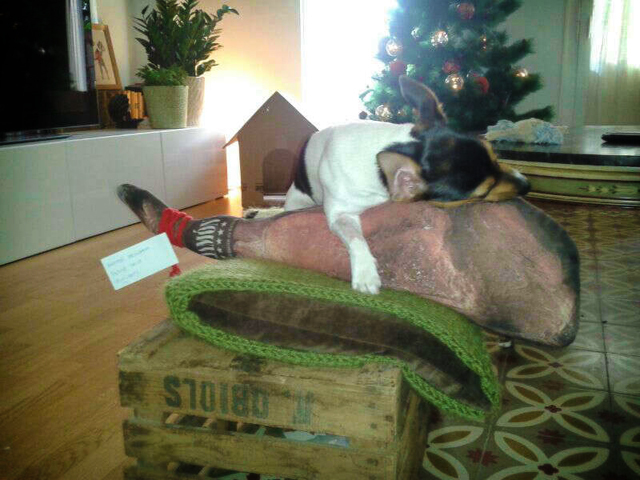 I’ve received a lot of mail asking about the softness of our hams. The new production lot is filled with polyester fiber, giving a soft, fluffy feel you won’t resist hugging. Our first hams had to be stuffed with shredded foam. The fabric we used was too thin and the polyester fiber showed through the mesh, so we had to find an alternative. It was a glitch to be solved, and we did! Culismo portraits chubby legs and from chubby legs hams are made. 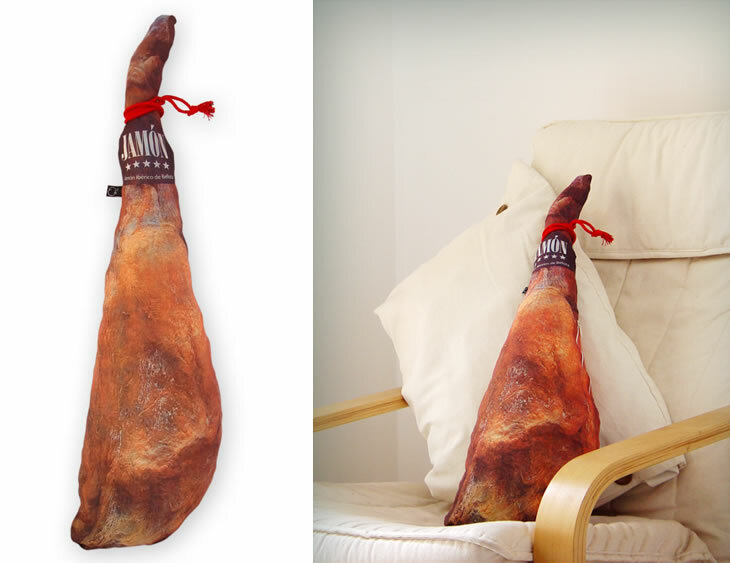 Well, the new culismo product is a ham, or better put, it’s a decorative pillow shaped like a real size ham. Authentic and light, it is stain-free, low-cal and will go smoothly through customs. 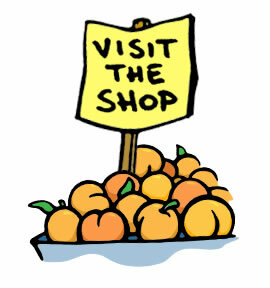 Enter the online store and get your ham. I know you want it! It is finally warm and the colors are shining. No better time to paint.